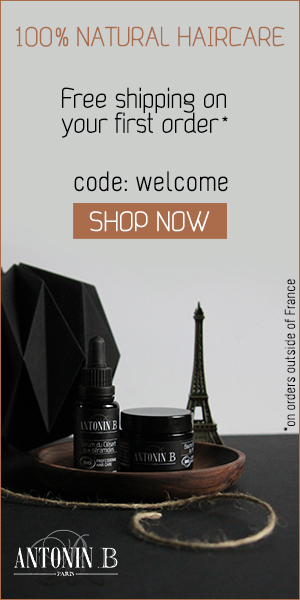 I got my first Naturisimo (a UK-based online shop for green beauty) order two months ago and already wrote a review about the Ecotools Brush Set here. First of all, the tiny jars are absolutely adorable and handy. They contain oils, oils, oils plus beeswax for texture. The ingredients are great: nothing artificial, all non-toxic, no dyes, preservatives – no added anything! A mixture of pure oils. Not tested on animals. BUT the oils aren’t organic. That’s the only thing I don’t like about them. 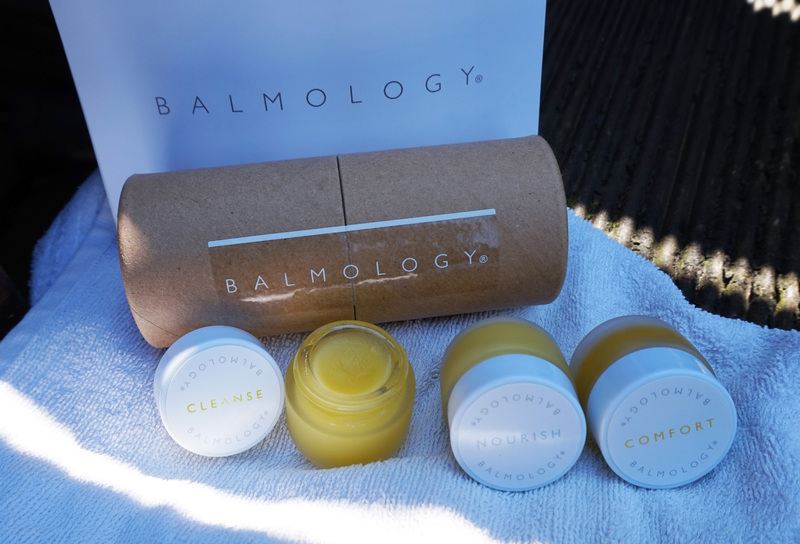 All of the balms smell amaaazing – fresh, like herbs but also a little citrus. You can literally smell every ingredient. If you smell lavender and chamomile – it’s in there, pure and natural. Neroli and Sweet Basil Cleansing Balm: this hot cloth cleanser (you won’t be able to remove the balm with your hands) can’t be used to remove eye-makeup, but perfectly melts away dirt and makeup from your face. It smells like it is called, a little bitter, earthy, but not at all displeasing. 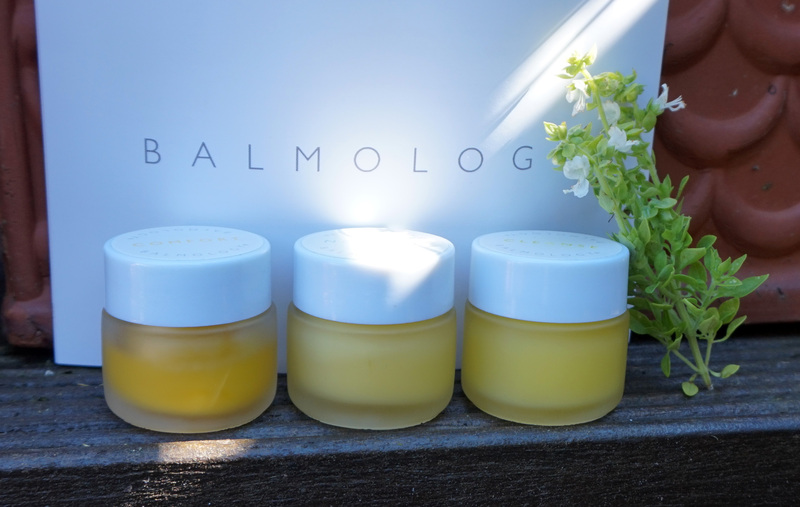 Calendula and Chamomile Comfort Balm: my favourite, it smells amazing (yeah, there’s no other word to describe it) – calming due to the chamomile and calendula but you can also smell lavender which makes a great mixture, actually comforting (they named their products appropriate). I put this balm onto my dry and hurting elbows or around my nose when getting sick, which is such a relief. Every other spot will be thankful aswell, trust me. 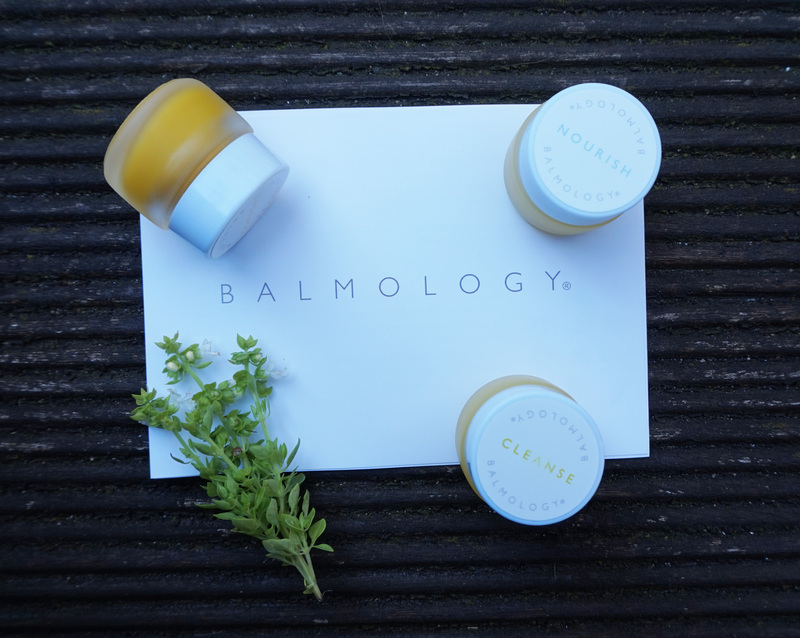 Neroli and Frankincense Beauty Balm (Nourish): this is a rich and intensely moisturizing balm I would recommend mainly using during the cold season when your skin is in need of some extra help. In the past I hated the smell of frankincense so I am relieved it isn’t that penetrating, the smell is comparable to the one of the cleansing balm. In my opinion this set is a nice gift (I got it for 17 pounds = 23 euros) or a special treat for yourself as you can change between the balms fitting to the occasion and need of your skin.